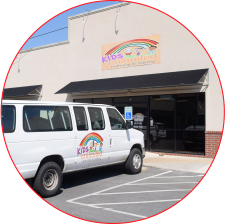 Kids Unlimited Learning Academy has 6 locations (including our sister company, Miracle Kids Success Academy) across Arkansas to serve you. 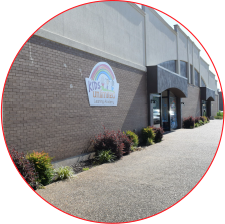 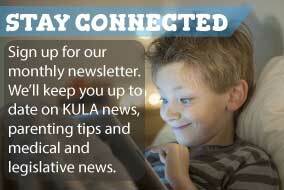 Do you live in Northeast Arkansas? 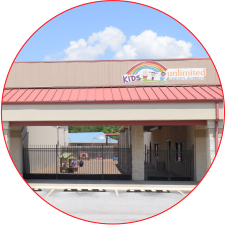 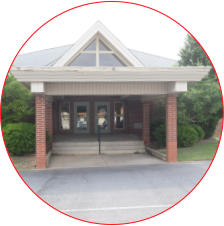 Please visit www.mymiraclekids.com to learn more about our sister company Miracle Kids Success Academy located in the Valley View neighborhood of Jonesboro, AR.